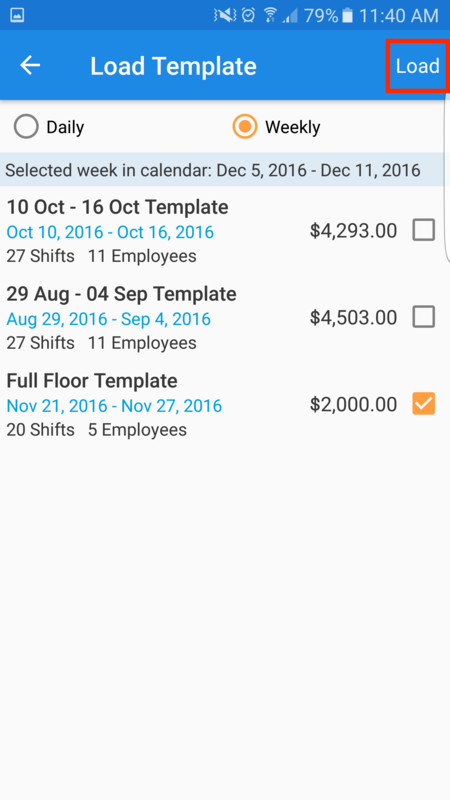 Schedule Templates allow you to schedule your employees faster, using set schedules that you can create and edit. 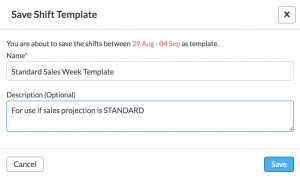 This guide will teach you how to use the Schedule Templates feature in Deputy. You will need to have a populated Schedule page before you get started. 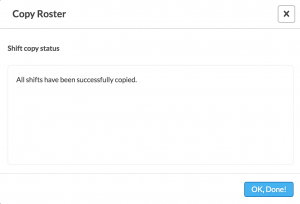 This is so that the system can copy a pre-existing schedule as a template. These schedules are created for specific locations. 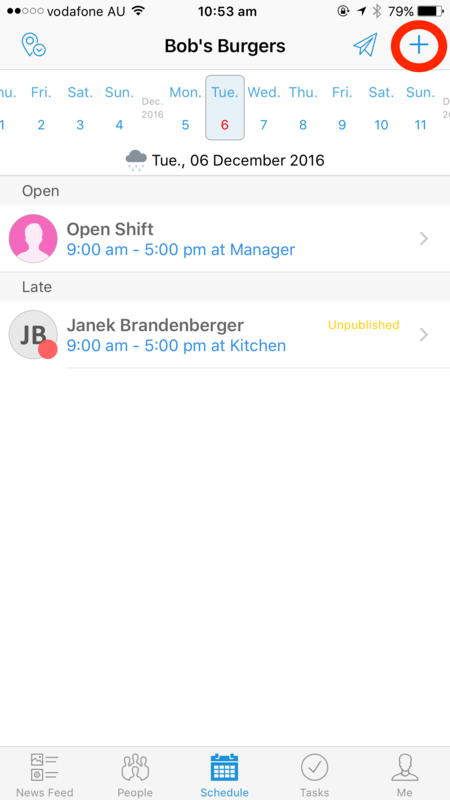 Managers and others who have permission to create schedules in certain locations can see templates created for that location. First, you must have a pre-existing schedule that you want to turn into a template. This can be a weekly or a daily template. Please note that we do not have a monthly template option. As there are a guaranteed number of hours in a day and days in a week, monthly templates would not operate effectively, or consistently. 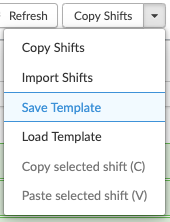 Now at the top of the page, click ‘Copy Shifts’, and in the dropdown box that appears, click ‘Save Template’. Here you can give the template a name and a description. Hit ‘Save’ when you are done. 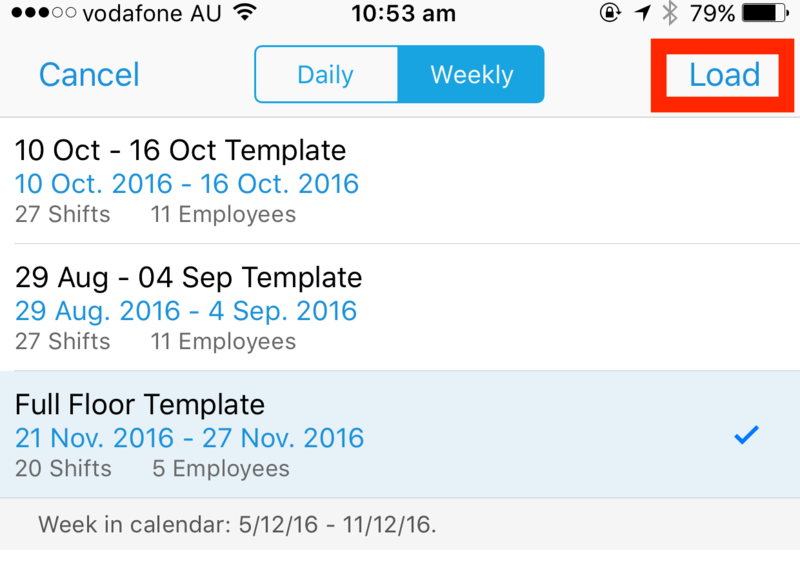 To load a saved template, navigate your way to the date range that you want to apply the schedule template to. From here, click ‘Load Template’. 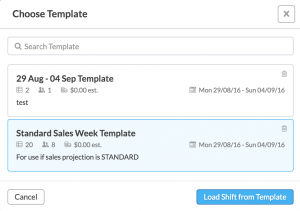 Select the desired schedule template and click ‘Load Shift from Template’. When it has loaded the template, you will receive the following confirmation message. Hit ‘OK, Done!’ and you will see that all the template has populated the schedule page with the selected template. 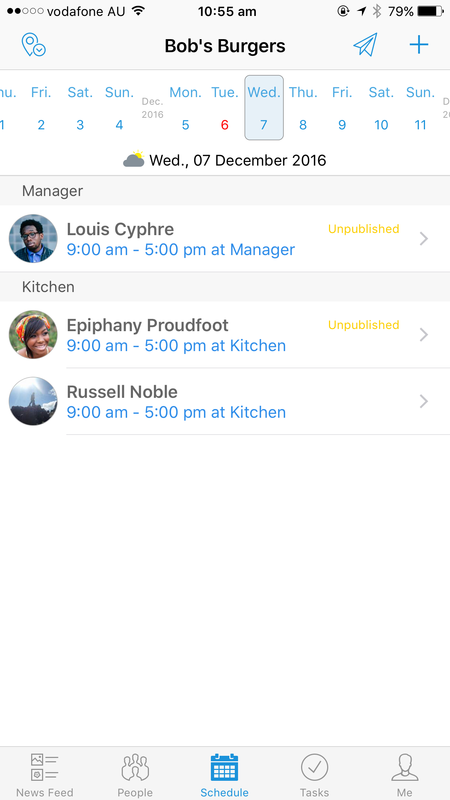 You can now load Schedule Templates from your mobile devices. Below is a guide on how to do this via the iPhone and Android Deputy apps. Note: Ensure that you have created a Schedule Template via the web app as seen in the instructions above. 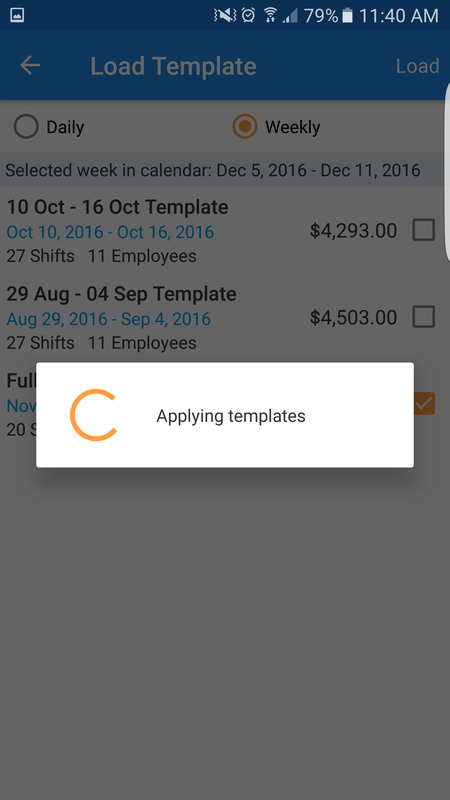 To load your Schedule Templates, simply navigate to the Schedule tab in the Deputy mobile app. From here, tap the '+' icon in the top right-hand corner. From here, select whether you would like to load a weekly or a daily template. In this example, we will load a weekly template. Tap 'Weekly' at the top of the screen, then tap the template you wish to load. A tick will indicate the template you will load. Tap 'Load' in the top right-hand corner. 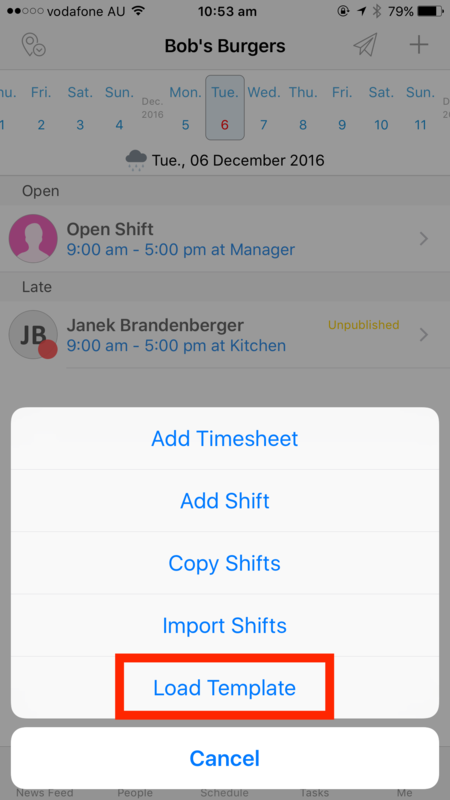 After the template has loaded, simply publish the shift to confirm the changes and notify your employees. 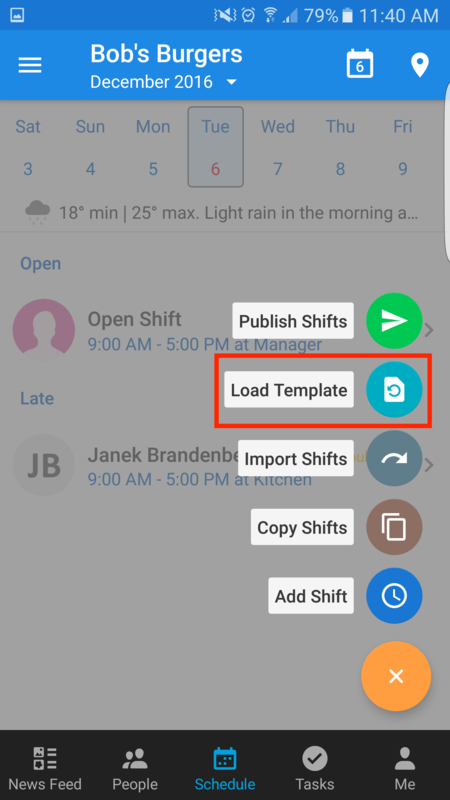 To load Schedule Templates using your Android device, navigate to the Schedule tab within the Deputy Android app. Tap the icon in the bottom-right to get started. 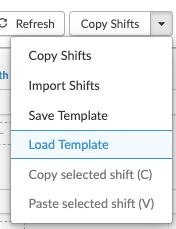 From the options that appear, select 'Load Templates'. In this example, we will be using a template created in the weekly view. Tap 'Weekly' at the top to view your weekly templates. From here, select the template you would like to use, then tap in the top right-hand corner. 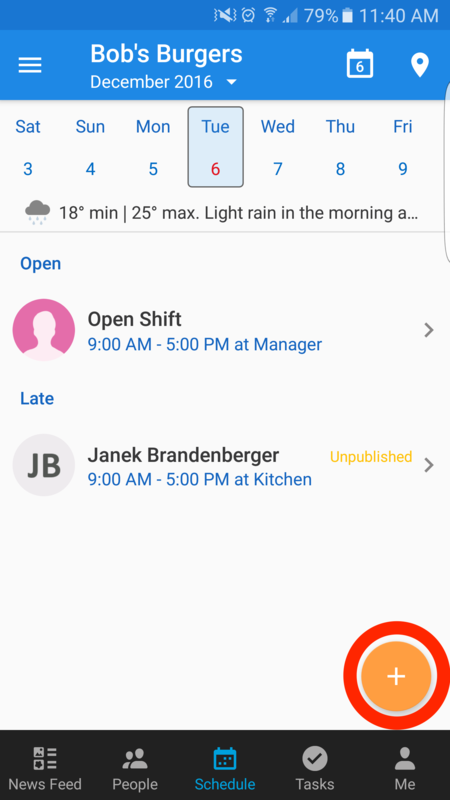 A message will pop up which will confirm that you have selected a template, and that it is currently populating the shifts based on the template. When this is finished, it will redirect you to the schedule page, where you can check your schedule. If everything is correct, you can confirm and publish your schedule.